Tastee Treats! From The Little Friends of Printmaking! 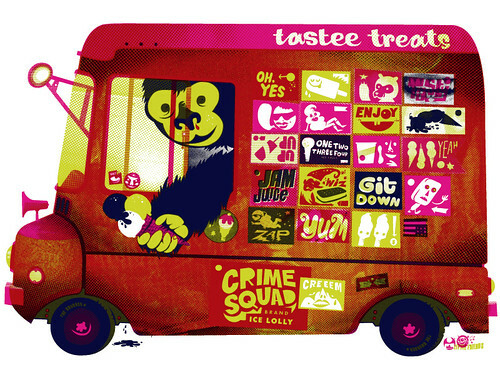 Tastee Treats!, originally uploaded by Little Friends of Printmaking. Whoah! LFOP has a temporary store of prints up on this temporary site… not sure if these prints are test or slightly imperfect or what… but, they are awesome.